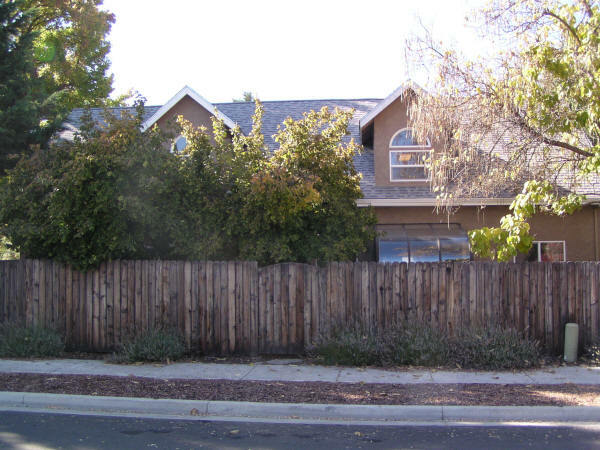 NEW ASKING PRICE: $349,000 only $114 per SF! 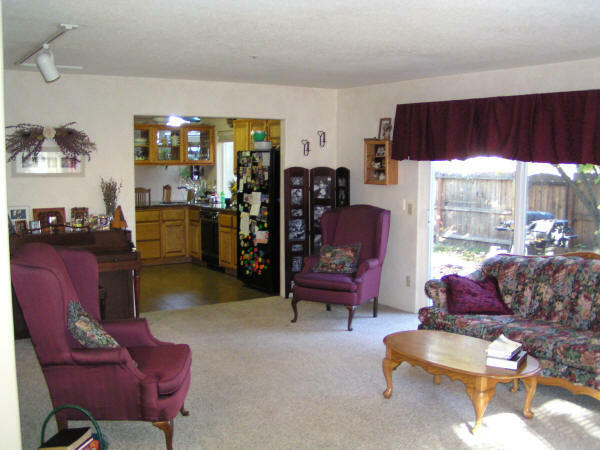 · House taxed as 1947 home! 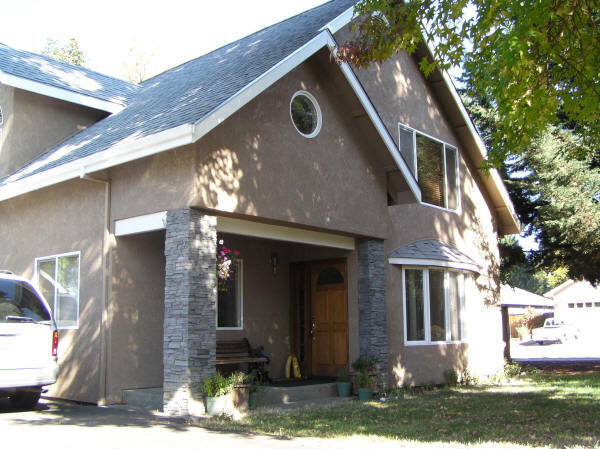 · Possible dividable lot with driveway entrance, sewer and phone in. Possible EDU according to the City it would be OK. 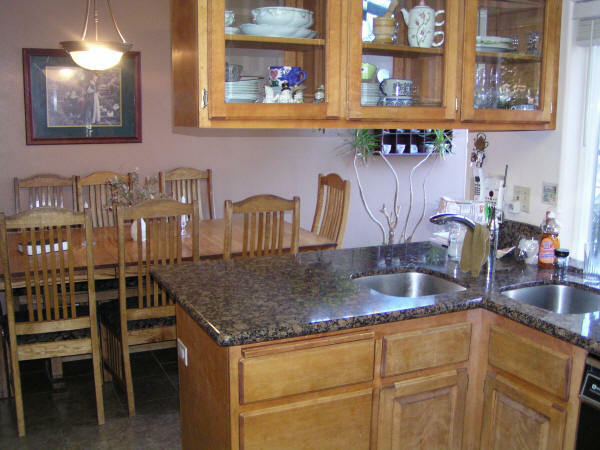 Currently a 4-Bedroom, 2 bathroom home with an area for a 3rd bathroom if needed. 3053 SF of living space on 2 stories. 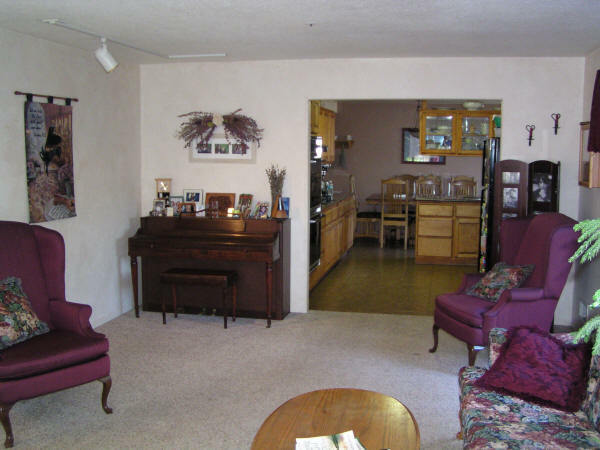 3 bedroom, 2 baths, living room, kitchen, dining, and large utility room downstairs. 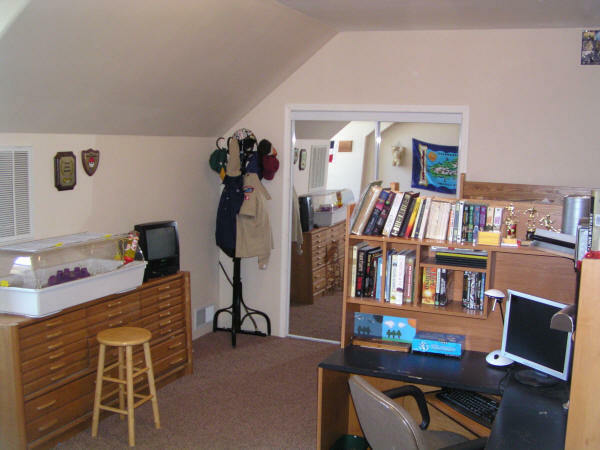 Upstairs has a large bedroom, an office/den (which does has a closet and can be used as a 5th bedroom), a reading area/school room, a large family room/movie room and a built in book shelf. 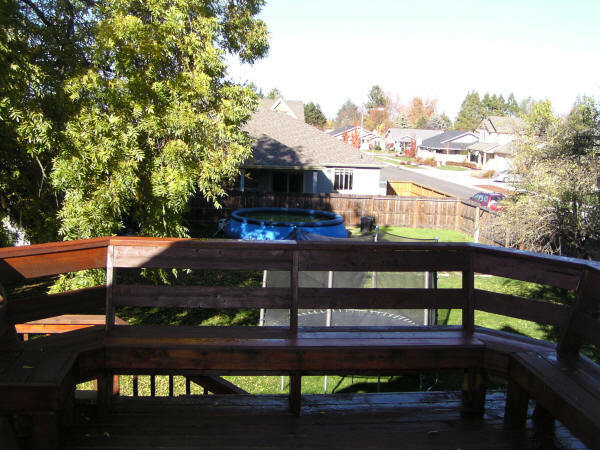 Backyard with shot of two level deck. 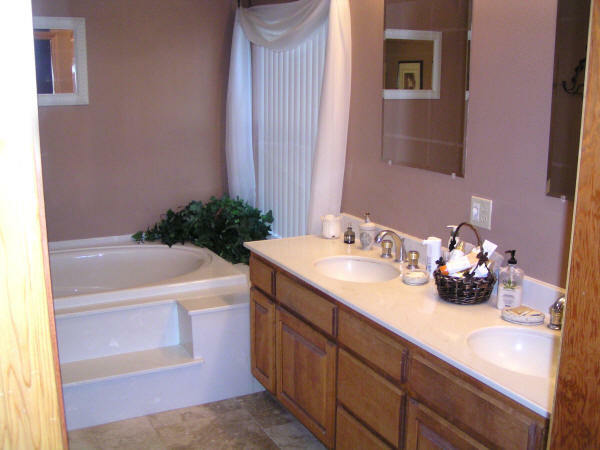 Master bathroom with Jacuzzi jetted tub and separate shower. 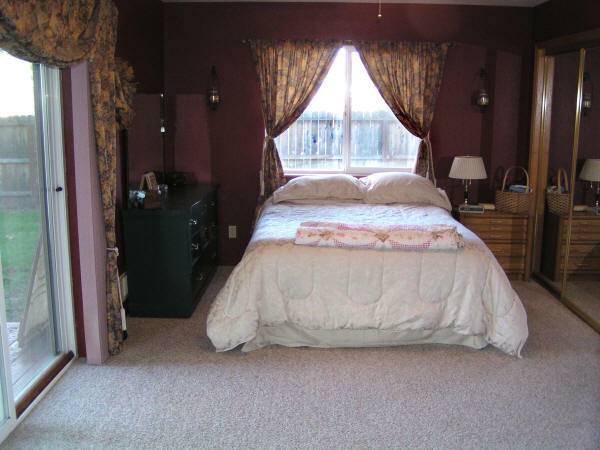 Master bedroom with its own sliding door access to lower deck. 2 large wall closets. 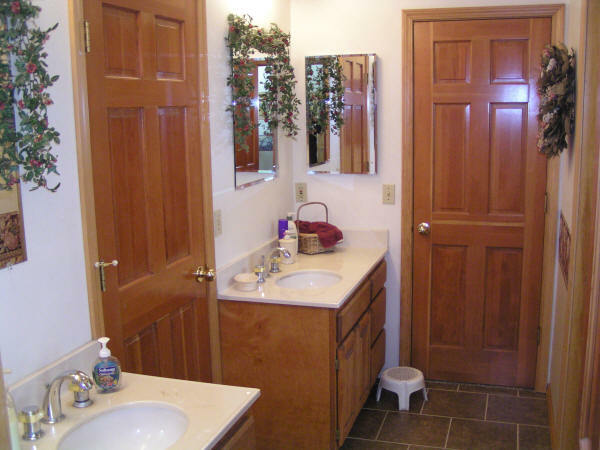 Jack & Jill bathroom with pocket door for shower/toilet area. 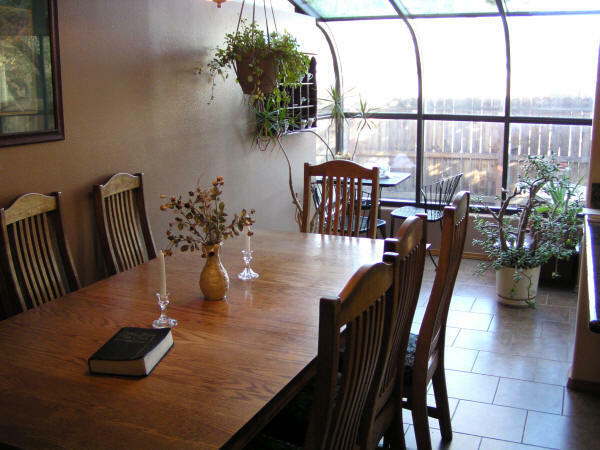 Doors open to 2 downstairs bedrooms as well as the hall. 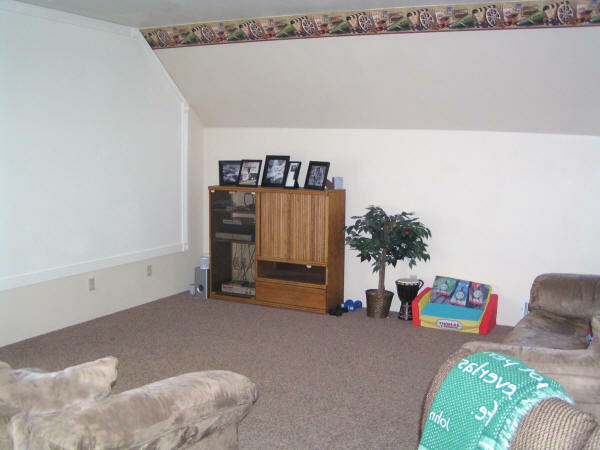 Corner of upstairs family room with screen for projector shown on left. Also has large sliding door that opens to upper deck. 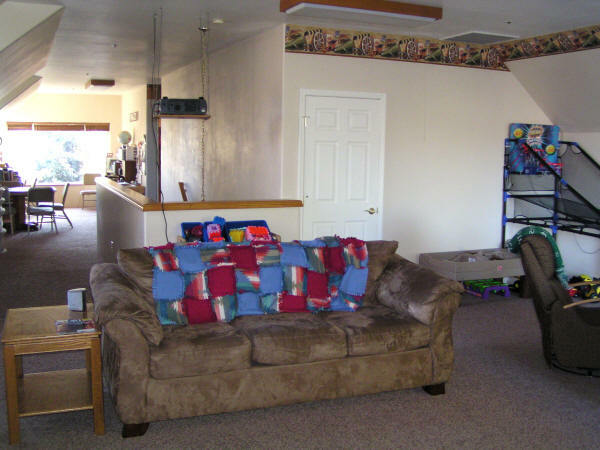 Upstairs family room with projector for movies. 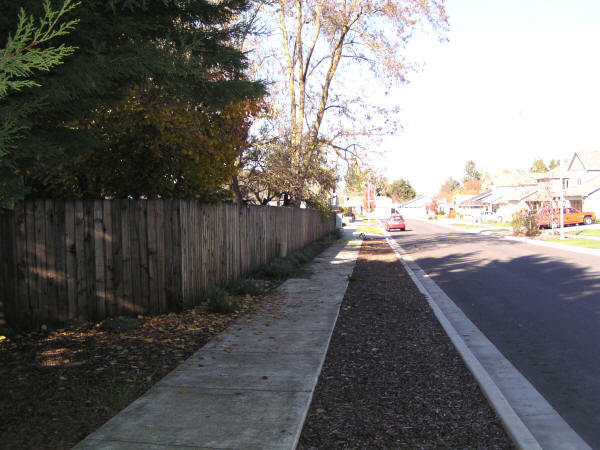 Plenty of side street parking and great quiet neighborhood. 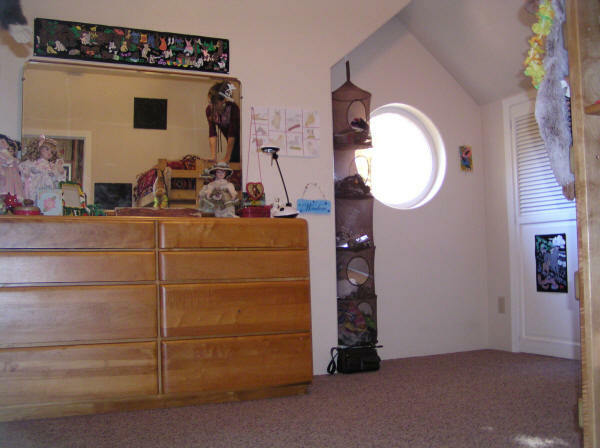 Large upstairs bedroom with 9' ceiling and dormer window. 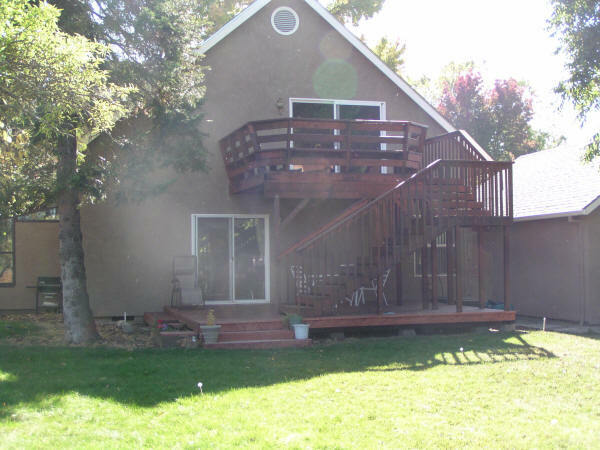 Upper deck in back yard - Very shady during the hot summer months! Extra large single car garage with 220 power. 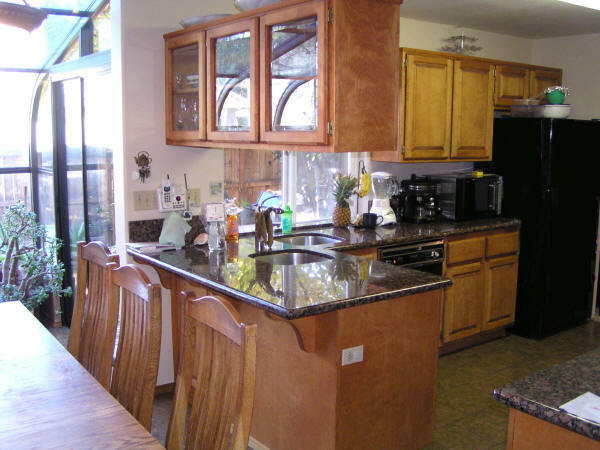 New granite counters and tile.